Just under 5,500 SQFT main structure PLUS a free standing 2 CAR GARAGE on 1.49 ACRES. Fantastic road frontage and visibility. Zoned for Restaurant and/or Event Catering Facility, Retail, Auto Sales, Gas Station, Recreation, School and/or Day Care. In addition to the 5,500 SQFT structure there is also a free standing 2 Car Garage (720 SQFT). Fantastic road frontage and visibility. Approximately 15,000 cars pass this location each day. 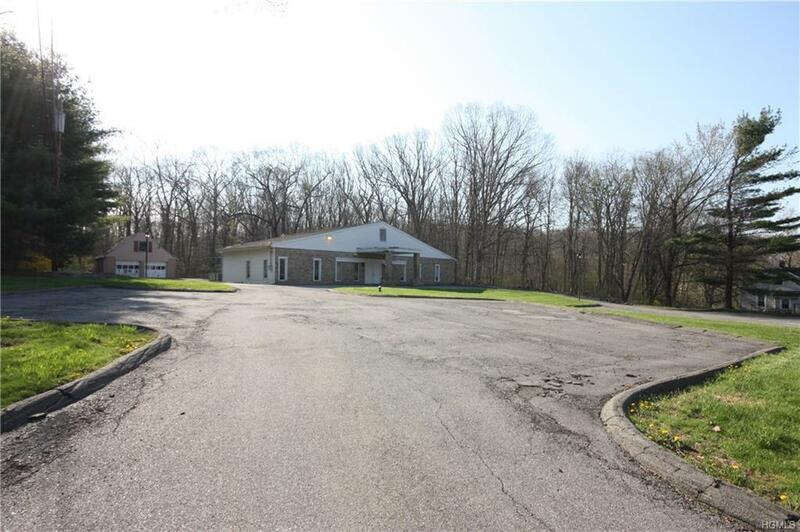 Located directly on the heavily traveled Route 22 corridor. Close to the I84/I684 interchange. Survey available.